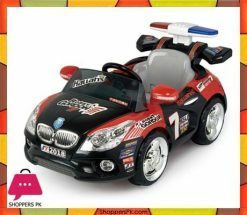 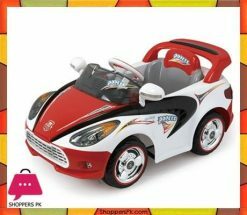 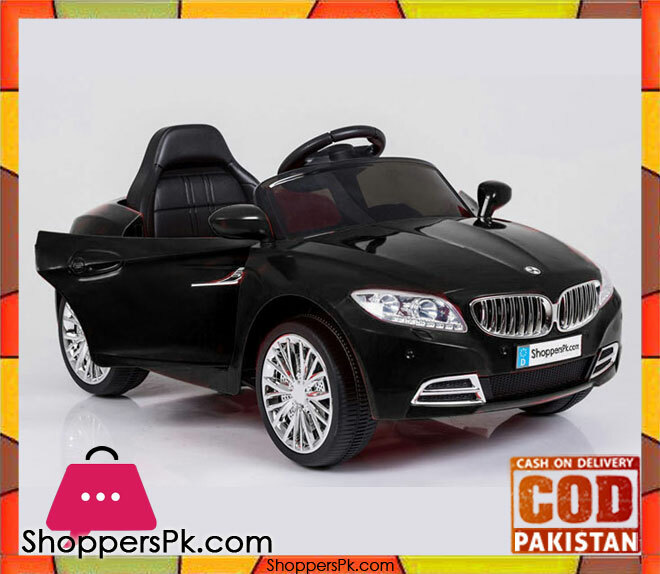 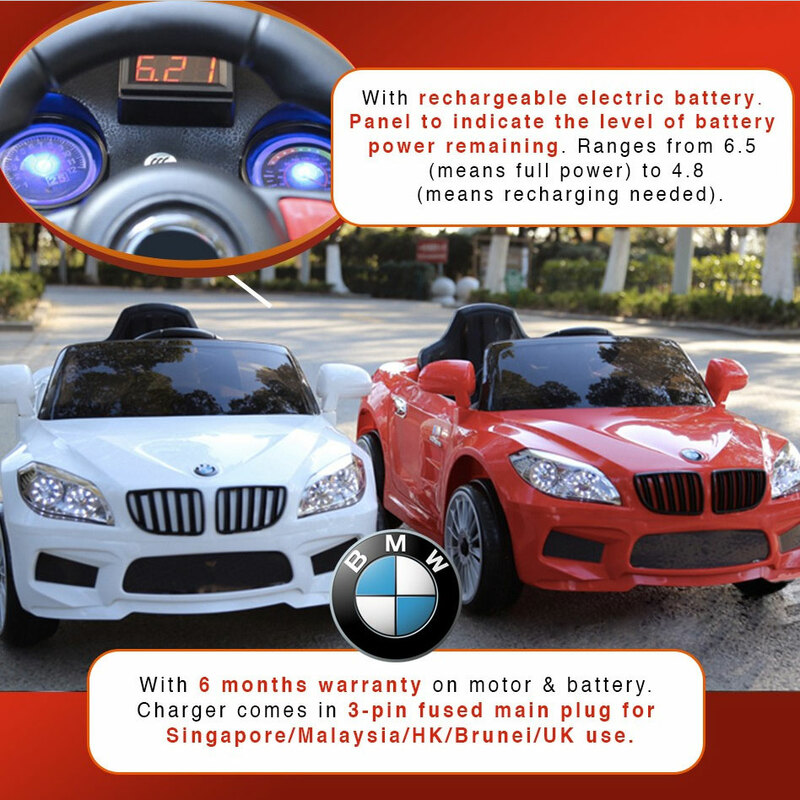 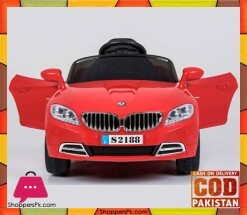 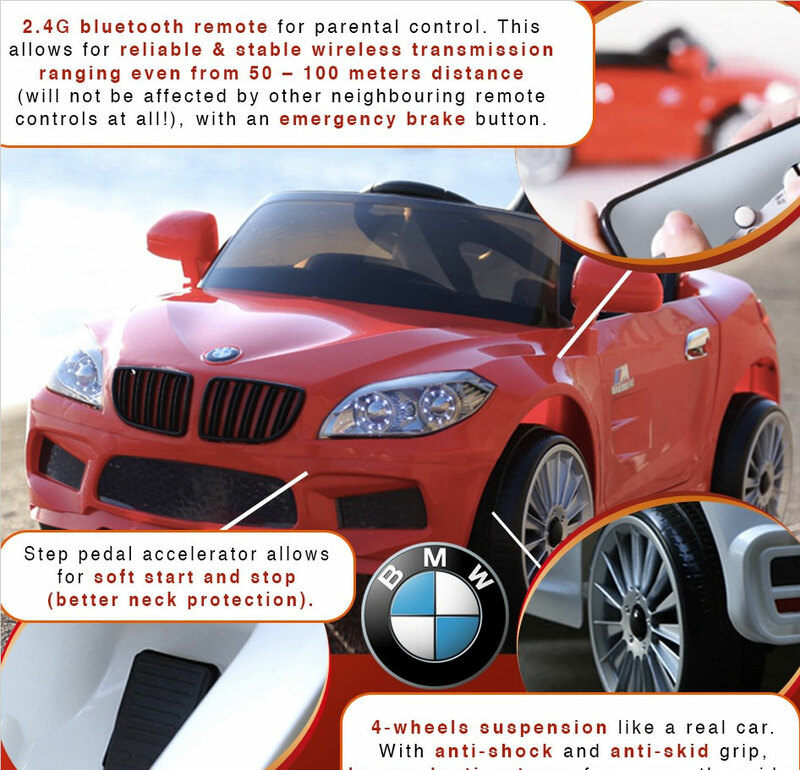 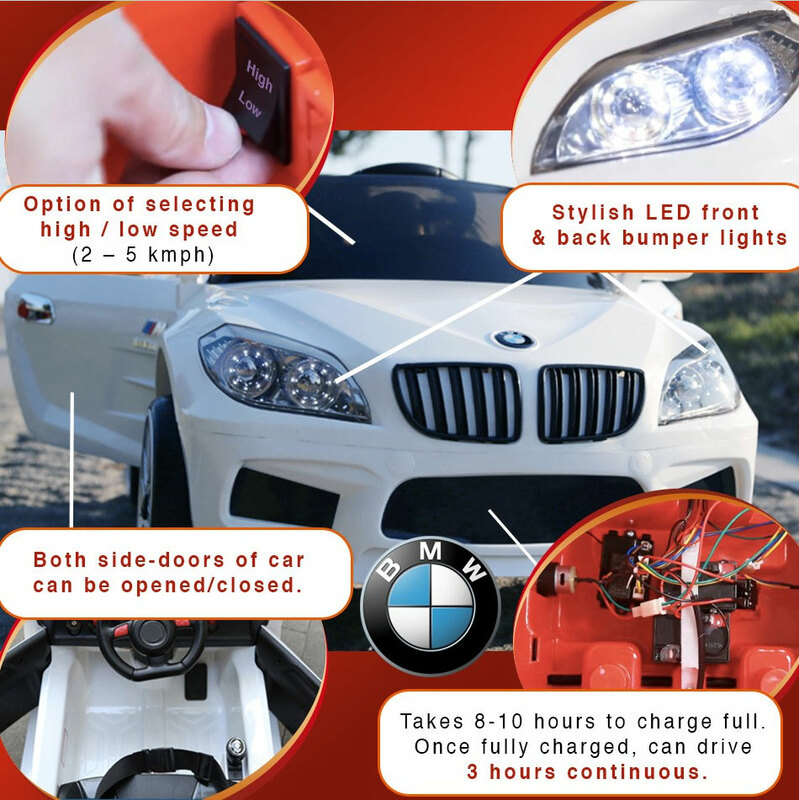 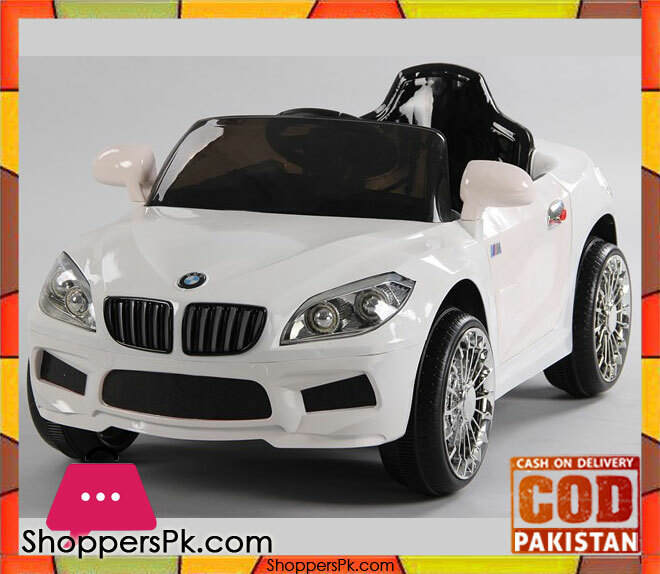 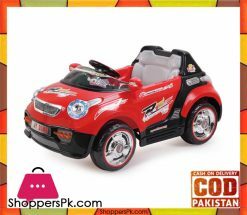 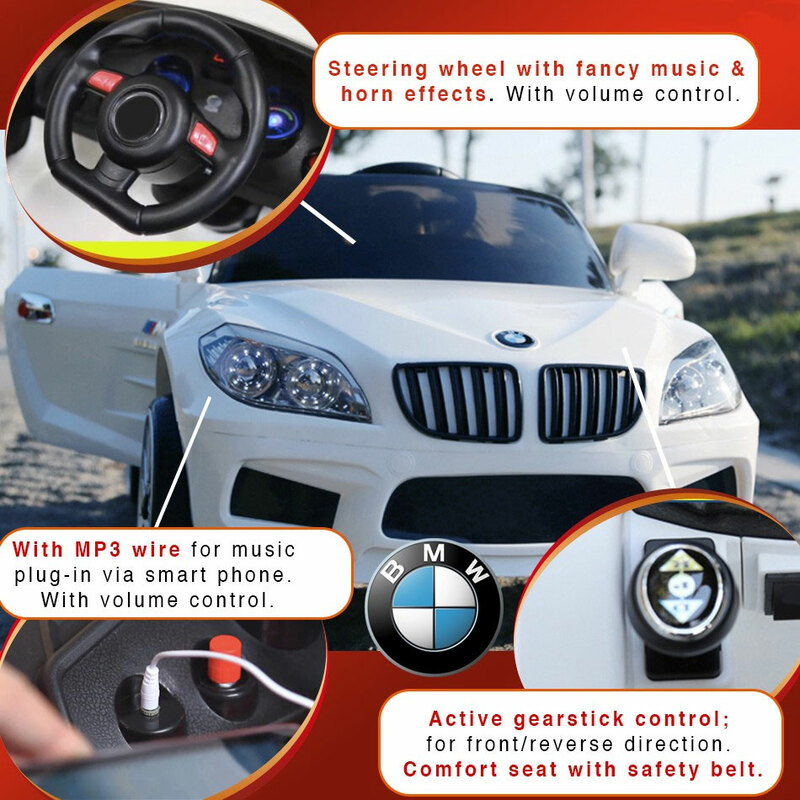 Excite your child by letting them drive a stylish high-performance mini BMW M6 ride-on! 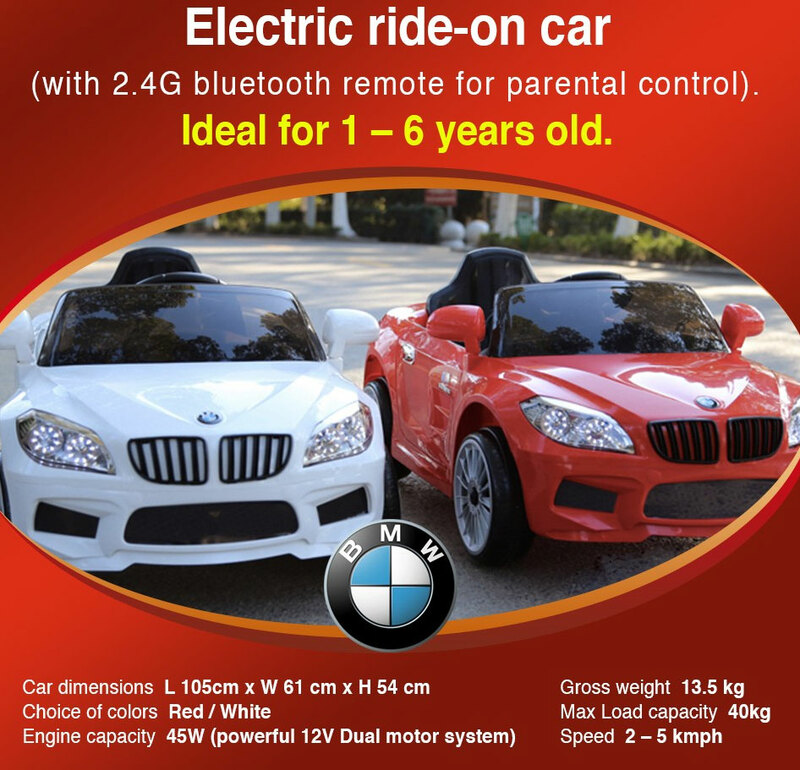 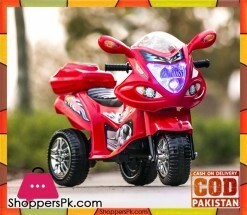 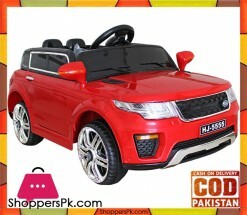 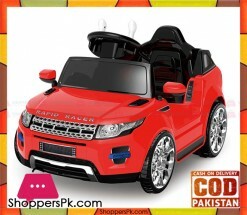 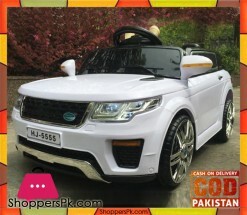 Kids are sure to experience the thrill of riding in a sports car. 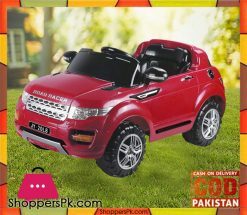 See your child absolutely beaming with joy!